The recently launched iOS12 developer beta 2 software hints at a new iPhone-compatible smartwatch. According to a report by 9to5Mac, the beta version has new code which is identified as Watch4,1, Watch4,2, Watch4,3, and Watch4,4. 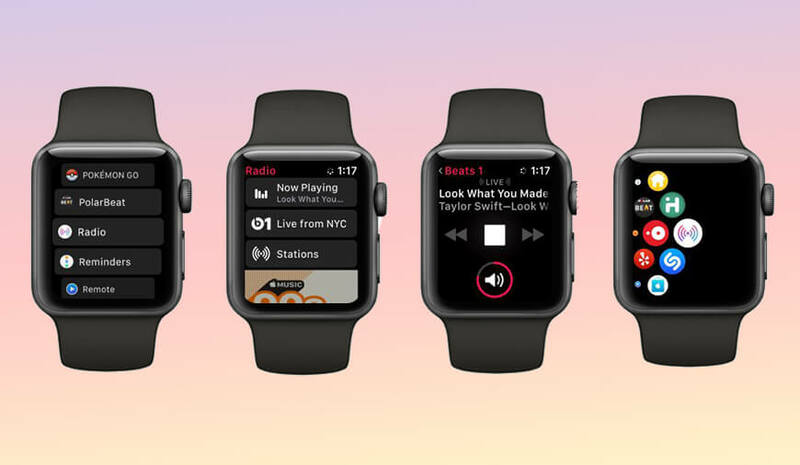 The Apple Watch 3 models are referenced as Watch3,1 to 3,4. Thus, it follows the same streak, Apple is right on the path if carving Apple Watch 4. As the iOS 12 is expected to be rolled out by the year-end, accompanied by the rumored “Plus” version of the iPhone X and a cheaper model which will pack an LCD screen. So, the possibility is high as Apple may debut the new software with the Apple Watch 4. The Apple Watch 4 may add up some extra screen to make room for additional features. According to former Apple analyst Ming-Chi Kuo, Apple Watch 4 will sport a 15% larger display. Also, an edge-to-edge look will accompany the watch. A bigger screen also suggests a bigger battery that can sustain the Apple Watch for a full day. Fitness and health-monitoring is something that Apple Watch focuses upon; therefore, the addition of tools to look for heart problems will only compliment the watch further. There have been reports of Apple Watch moving from OLED screens to microLED technology. The new display uses inorganic components for its tiny LEDs and doesn’t need a backlight. It will also make the watch thinner than the existing Apple Watch. The price of the Apple Watch 4 will be same as that of Apple Watch 3 because Watch 3 actually had a lower launch price than the Apple Watch 2 on its launch. Thus, with added features, the amount may be pinned around £329 / $329 / AU$459 for the smaller 38mm version. For the 42mm model, the price may take a jump. Picking a pricier case or strap material can also add up to the actual cost.